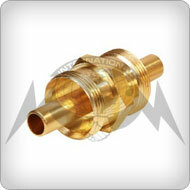 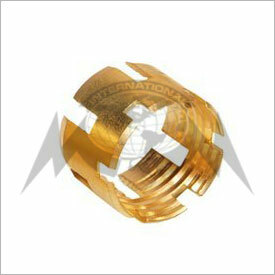 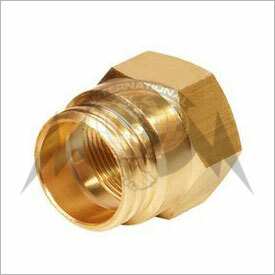 ﻿ Brass Air Brake Fittings – Manufacturer & Exporter Hose Connector Body, Assembly, Union, Hose Sleeve & Hose Nut from Jamnagar, India. 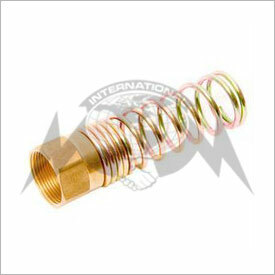 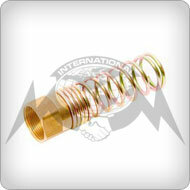 • NPT Threads, BSPT, BSP & any special threads as per customer specifications. 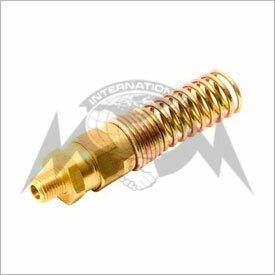 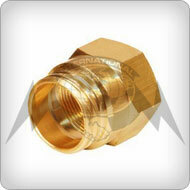 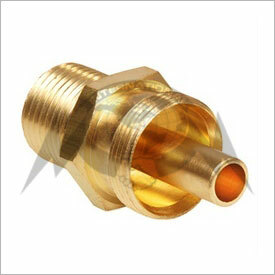 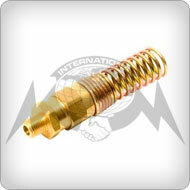 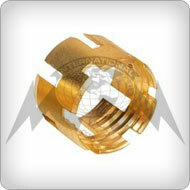 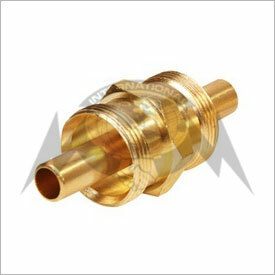 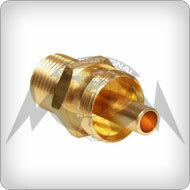 • Natural Brass or & any special finish/plating as per customer specifications.